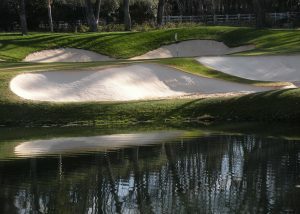 Looking for Sustainable Golf Course Construction Solutions? 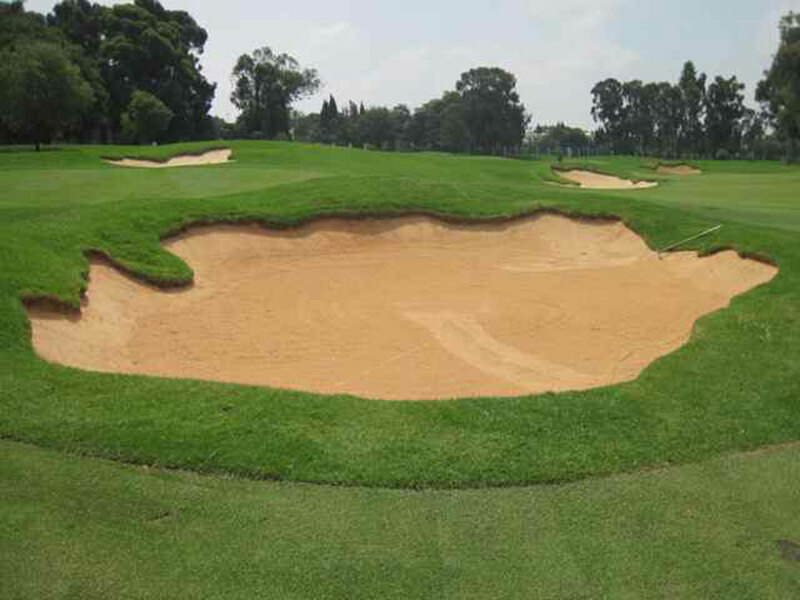 On Course Solutions has Sustainable, cost effective and environmentally friendly golf course construction solutions. 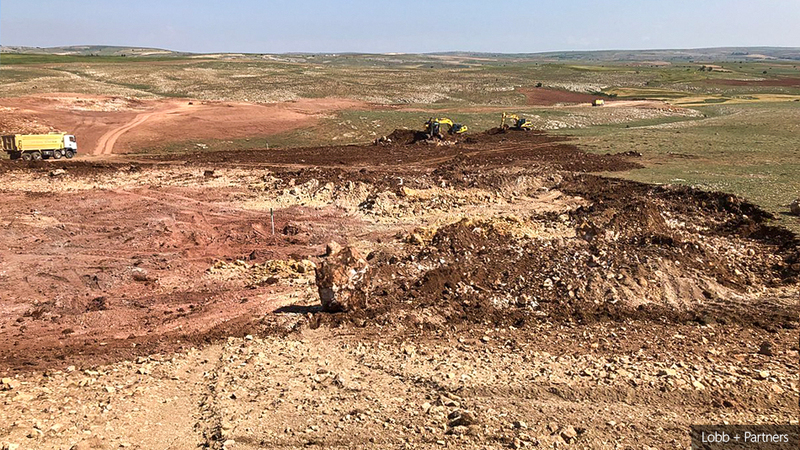 We specialize in sustainable golf course construction in the areas of Hydro Seeding & Bunker stabilization and maintenance which is in accordance with USPGA requirements…. while simultaneously reducing costs, future maintenance, water usage AND the environmental footprint of a golf course. Want Effective Hydro Seeding with one application! 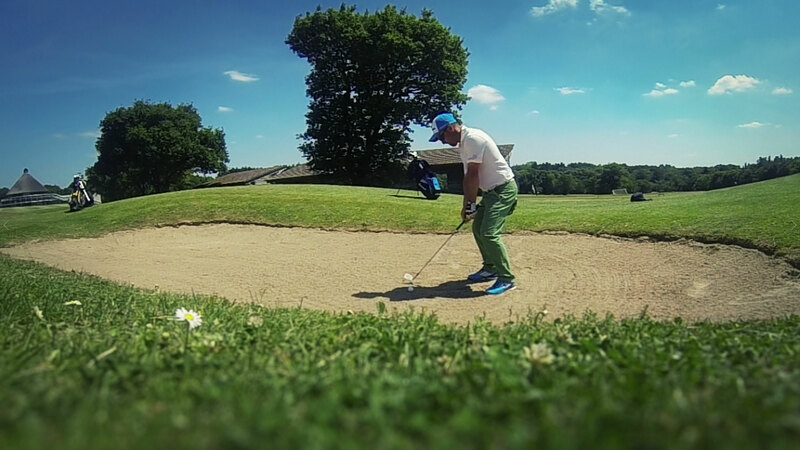 Hydrotac – the future of golf course construction Hydro Seeding! 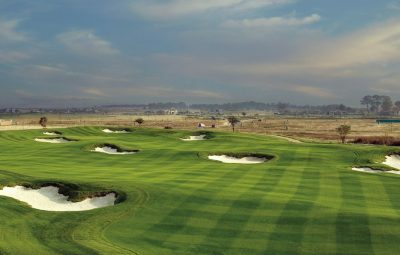 Bunkertac is a special purpose binding agent, specifically formulated for soil & sand stabilization in the golf course construction industry. 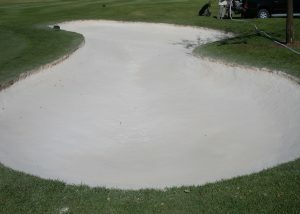 Revolutionary cart path coating solution! 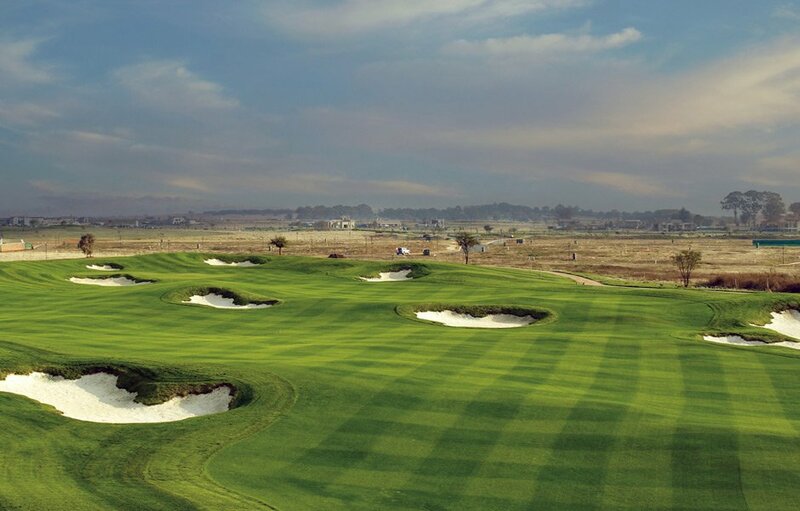 Nature’s Path™ offers Golf courses a new and unique way of blending with their natural surroundings. 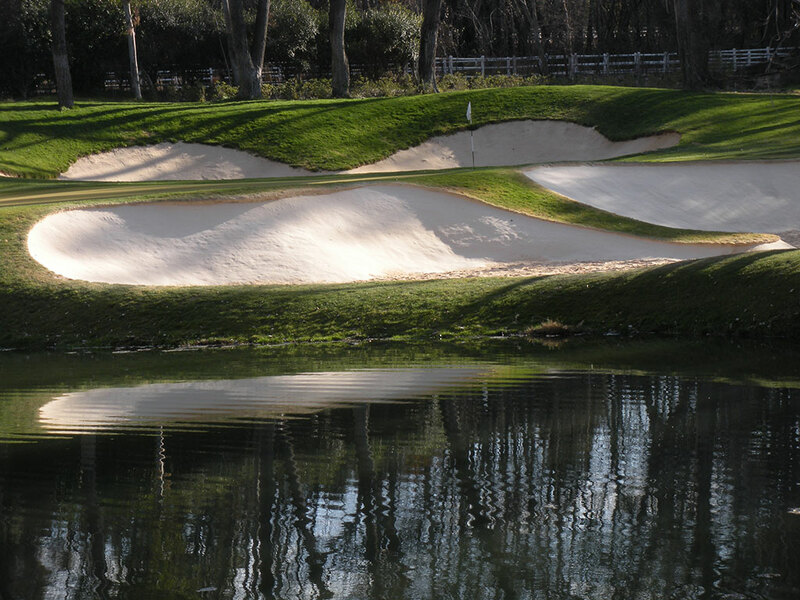 See our Sustainable Golf Course Construction solutions & methods in action – Effective Hydro Seeding with one application! 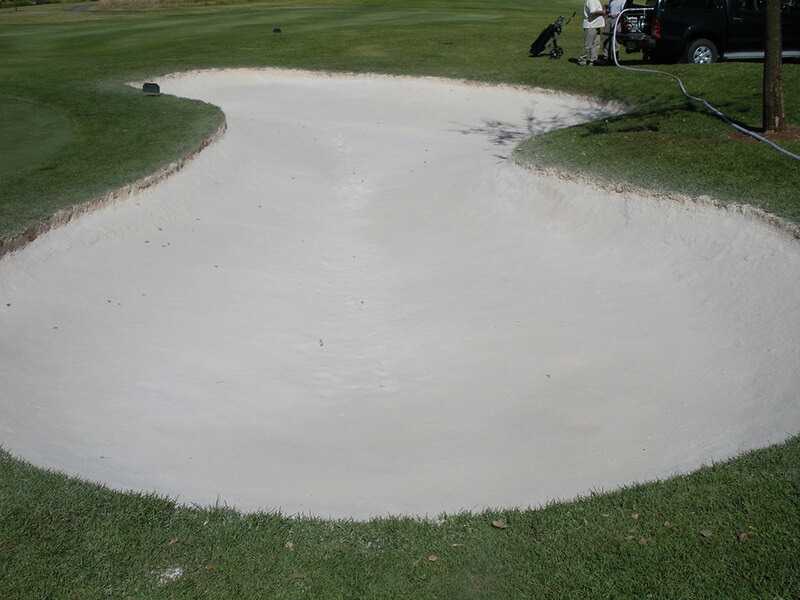 Journey to a perfect bunker – Bunkertac Application and Sand Flashing Methods guarantees results of effective erosion control, improved aesthetics, reduced contamination and protection of design integrity of the Golf Bunker. 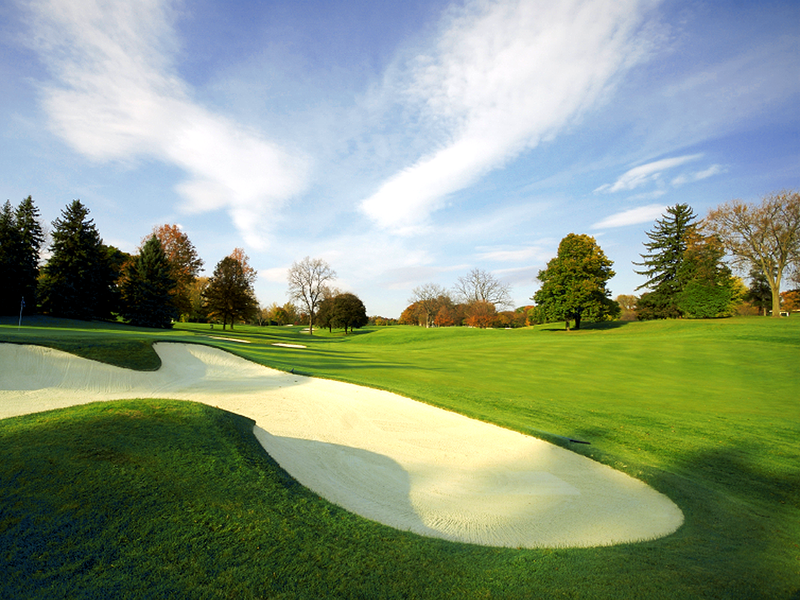 Our Cart path construction methods allow the cart roads to blend in with their surroundings, and lessen the environmental footprint in terms of asphalt, paving bricks and cement. We enthusiastically embrace challenges and are constantly motivated to succeed and to provide our clients with the best possible On-Course Solutions. 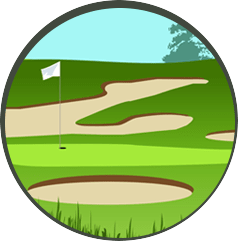 Our team will provide a full installation service as well as training for the future maintenance of your golf course by on-site crews. We are with you all the way and beyond! We are motivated with every client and every project to deliver a solution that far surpasses expectations, and by doing so have set a new level of result driven performance. 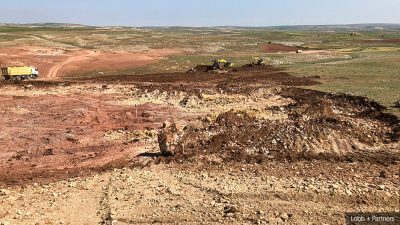 Our team has integity, passion and is well experienced in the soil improvement and hydroseeding industries – Our proven track record of multiple projects and satisfied clients speak for itself. We enthusiastically embrace challenges and are constantly motivated to succeed and to provide our clients the best possible solutions, achieving maximum results and customer satisfaction with the highest level of integrity. 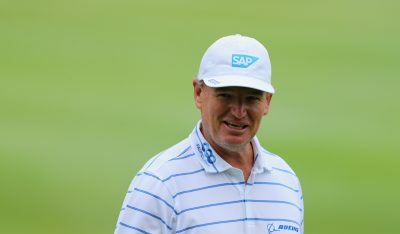 International Sports Promotion Society (ISPS HANDA), the leading charity for the support of blind and disabled golf, has announced a significant new addition to its roster of sporting talent..
We are wherever you find Golf! On-Course provides site assessments and on site training to your current construction and maintenance teams. Contact us for your requirements or for information about becoming an authorized agent or applicator in your area.